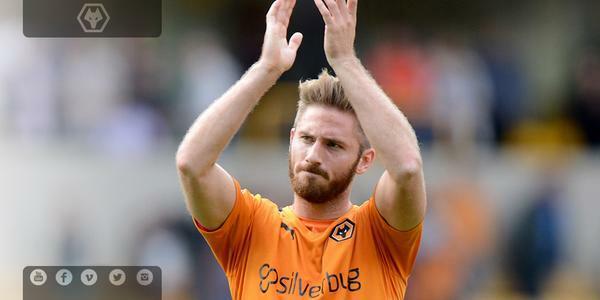 #WolvesPubQuiz Q8: Who wears the number 6 shirt in the current squad? First and last name please! #WolvesPubQuiz Q7: How old was Jimmy Mullen when he became the youngest league player ever to make his debut at Wolves v Leeds in 1939? 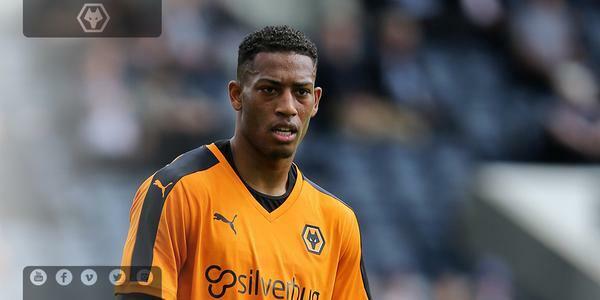 Ok folks, last chance of the 1st half... #WolvesPubQuiz Q5: Easy one! Who has scored the most goals for Wolves? 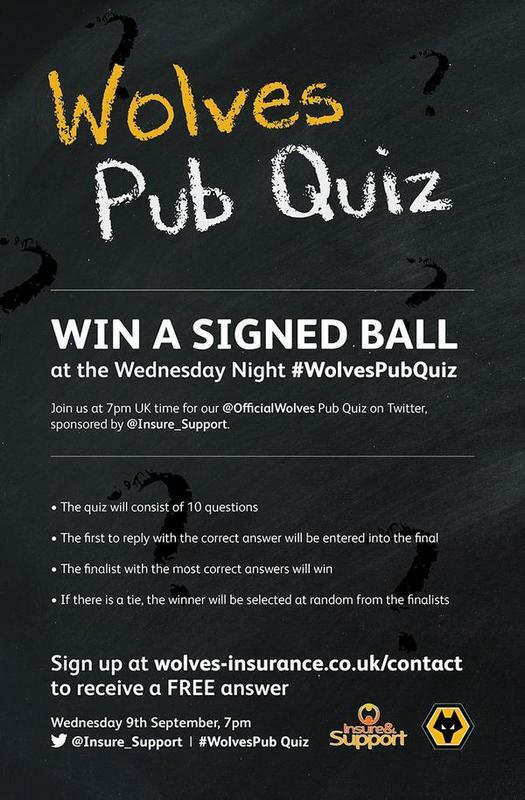 #WolvesPubQuiz Q3: What's the Wolves record for the most amount of points earned in a season? 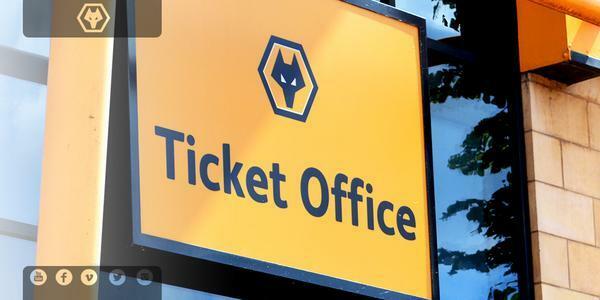 #WolvesPubQuiz Q2: What is the record for the most goals Wolves have scored in a single game? #WolvesPubQuiz Q1: What is the most league goals scored by Wolves in a single season? So here we are, the first @Insure_Support #WolvesPubQuiz ... and luckily for you admin 3 is at the helm so what can go wrong?! Any more #askethan programme questions for Ethan Ebanks Landell before the pub quiz later? Next up for your questions for the programme is Ethan Ebanks-Landell. Please tweet using #askethan and selection will be in Brighton prog. Ticket collections on Sat will be from the Collection Windows, in the Ticket Hall, in Bolton Central, on the East side of Macron Stadium. Last posting for tickets purchase online or by telephone is 3pm TODAY.